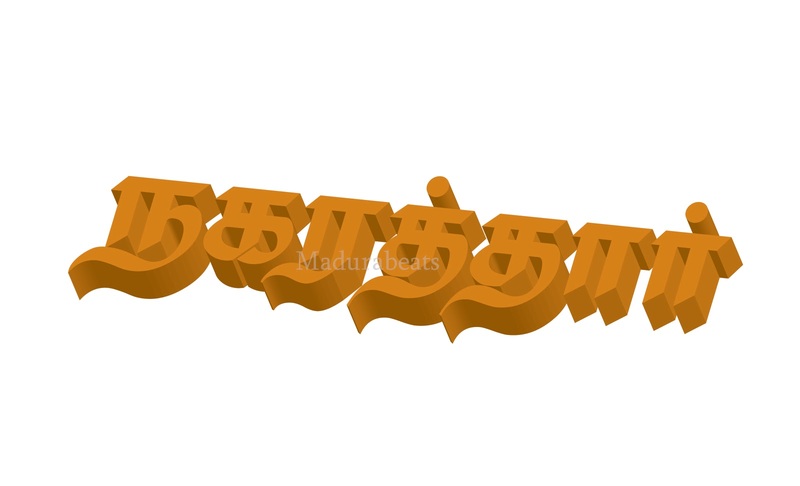 Nagarathar and also known as chetiars are not a major populated community in Madurai but undeniable people in Madurai. Let us see where they came from, nagarathar are actually belonging to "Naga nadu"(ancient part of andhra pradesh). The fall of naga nadu urge nagarathar to move ancient wealthy town kaveripoompattinam also known as poom bukar, In poom bukar they lived equally to kings, in fact the rulers want nagarathar to be with them. Nagarathar men became ministers of poom bukar because of their wise knowledge and wisdom, Nagarathar are the successful merchants of poom bukar in that time. they traveled to foreign countries for their business even through sea transportation. Once the nature's big disaster Tsunami hits poom bukar, most of the parts submerged into sea and the city destroyed completely. Nagarathar mostly escaped because of their strong palaces and big houses, they went to upstairs of their houses but few of them dead too. This natural disaster makes fear in them, they saw people dieng and suffering. Water the element create immense fear in them, they want to move a place far from sea and water. Nagarathar relocated Kaaraikudi, the place so far from water. They found colonies in that region, but they always wanted to live a royal life. They started travel all the parts of world for business and makes money, they built palaces not houses to live. Even though they afraid of water, they created ponds and built strong walls and ensured the safety of living. Their foreign travels give them lots of exposure, but they have to leave their family in those travelings and traveling time was also too long. So they want to do business in nearby town. Madurai the temple city attracts them a lot, this city one of the safest city to do business and to live. They made Madurai as their business capital. Nagarathar not just did business, their hard work and wisdom makes some countries like Burma wealthy and good in governance. We all know kannagi she belonging to this very business community. A story tells that a prince fall in love with a nagarathar community girl and want to marry her , but the nagarathar men did not accept that proposal. The king became angry and arrested all the men from the community , the women gathered to protect the girl in a palace and locked all the doors. The prince and his men broke the doors and try to enter the palace, the dignified women do not want to let their girl to marry the prince. So they all commit suicide, the guys who went to school only got survived . Rest of the guys does not have women to marry in their community, so they relocated to Madurai and marries the girls of vellalar community and settled in Madurai. This story shows how good the nagarathar women in dignity. The taste of chettinad is still remembered by the world, and the music world always remember kaviyarasu kannadhasan. Wherever nagarathar goes they leave their monuments in there. Chidambaram.p one and only finance minister who submit the budget with dhoties(vesti). He said that he felt proud to submit budget wearing dhoties. This is the first time for me to know about the information about Nagaraththar community.